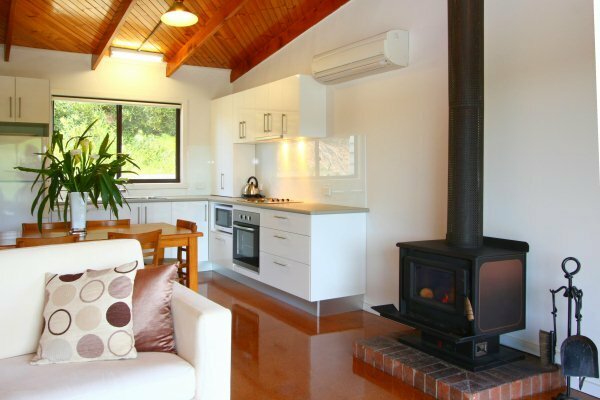 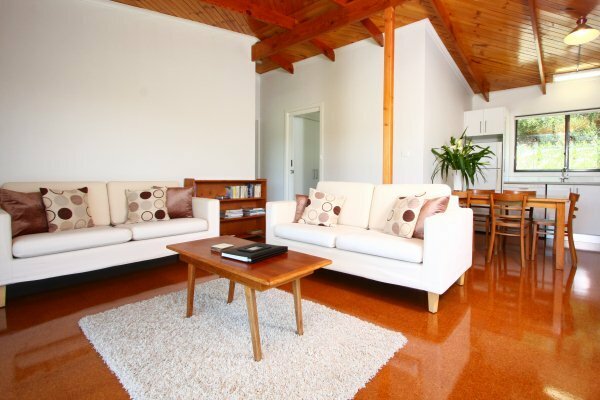 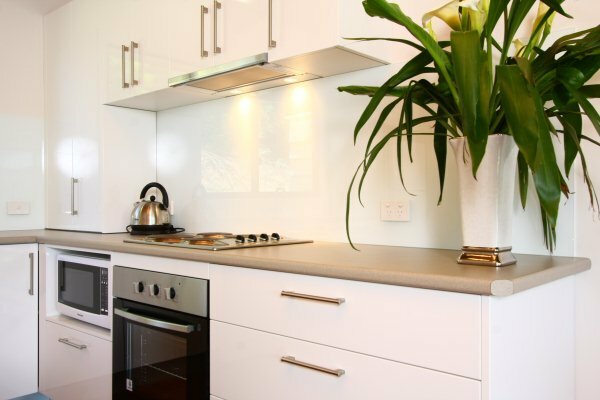 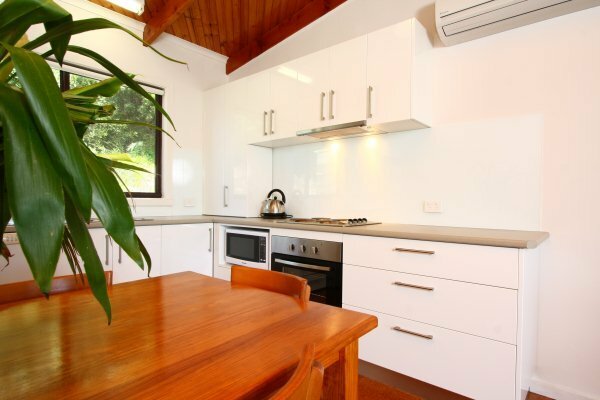 This cottage accommodates 4 guests and is one of our beach cottages. 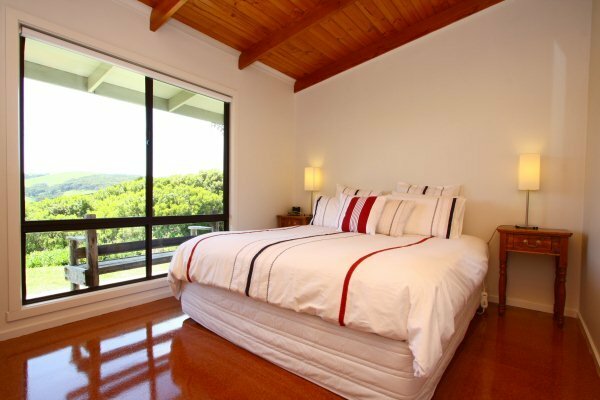 The bedroom configuration is one king size bed in one bedroom and a split king in the second room. 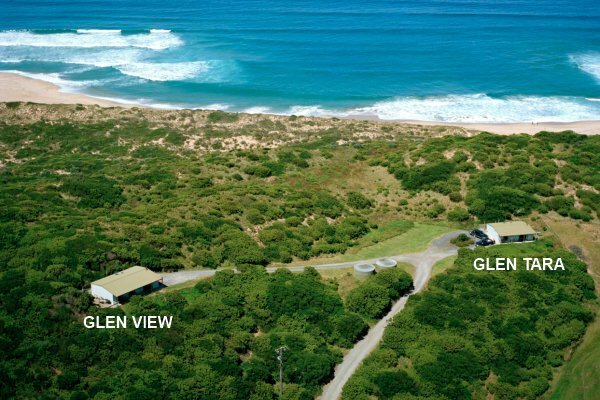 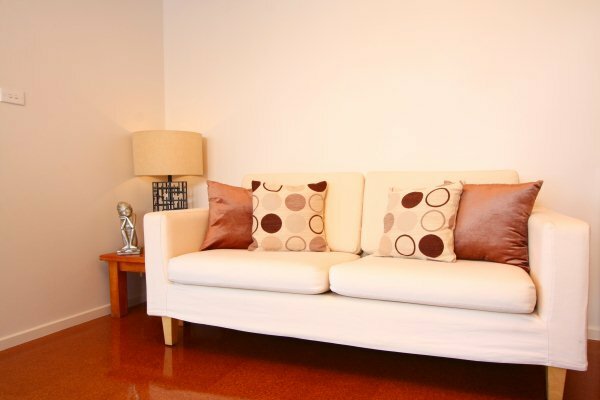 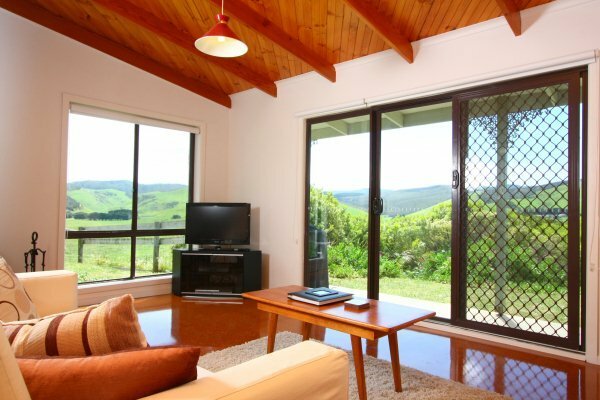 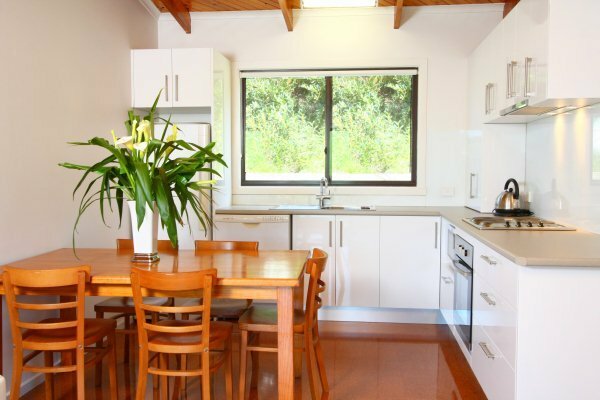 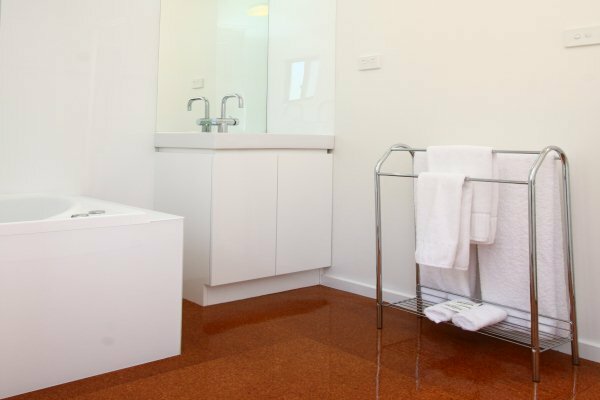 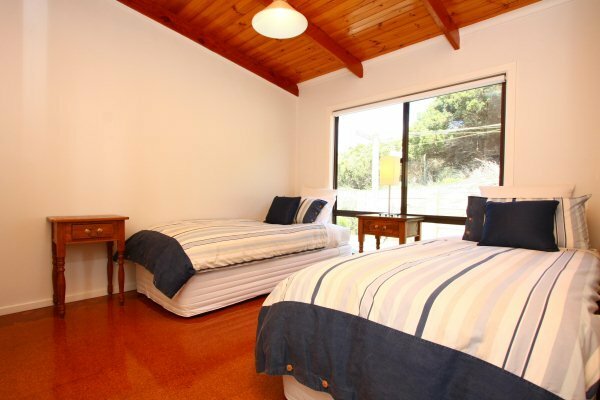 Glen Tara is fully self contained and enjoys great views of the valley and is our closest cottage to the beach but does not have a ocean view. 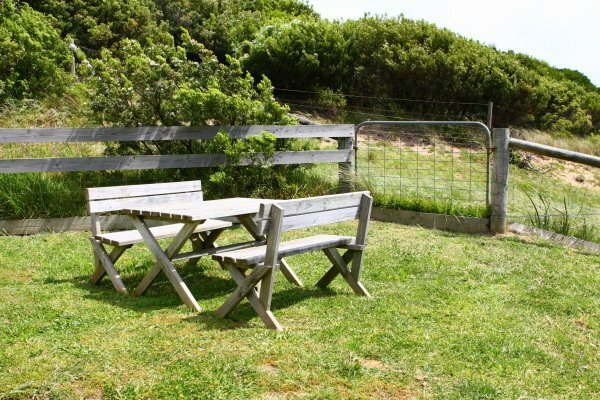 The cottage is 300 metres walk to the beach.